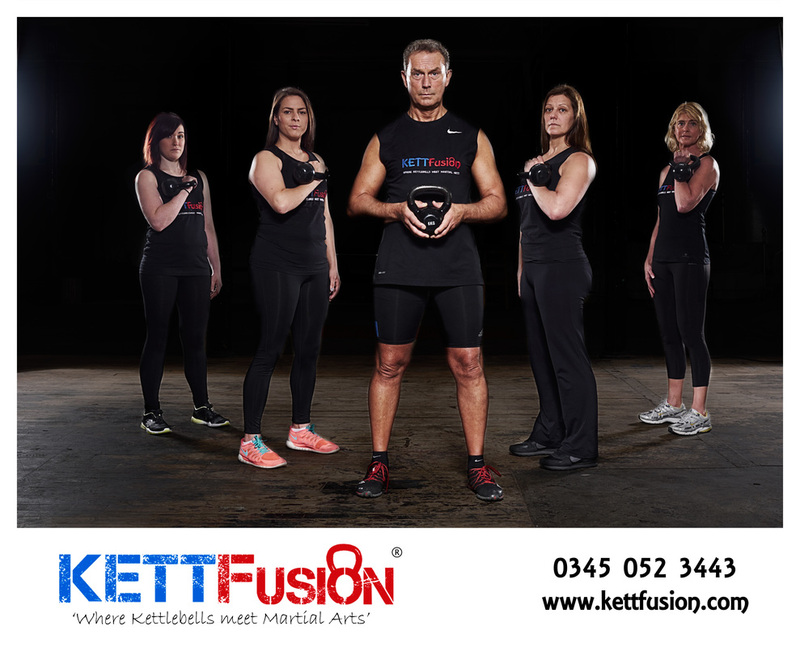 KETTFusion MAKES OTHER KETTLEBELL CLASSES STEP THEIR GAME UP! will sculpt a stronger, leaner, fitter body. regardless of their age,size, shape or fitness ability. ​This class video puts it all in a nutshell! Classes are open to all ages and fitness levels. Importantly, notice the smiles, it's all about having fun as well! If you’re looking for an intense and extreme work out then we’ve got exactly what you’re looking for. 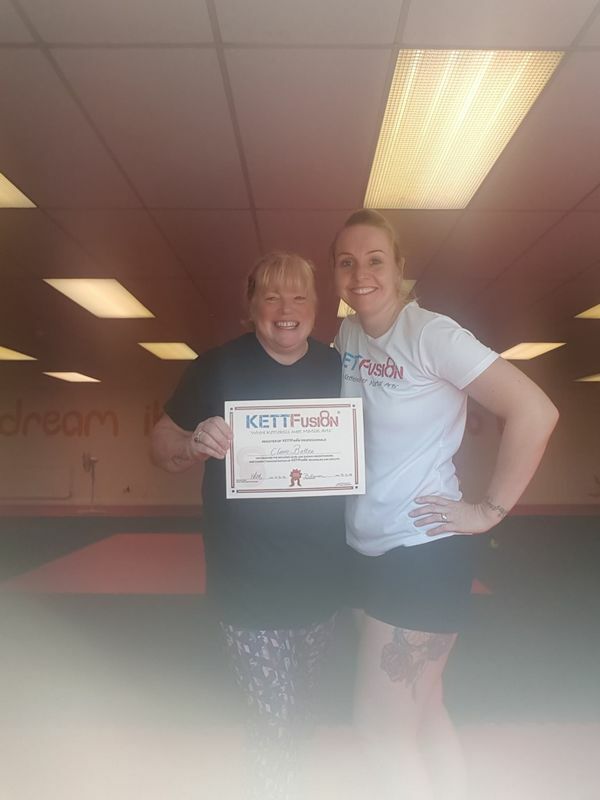 KETTFrenzy takes our basic KETTFusion classes to the next level!